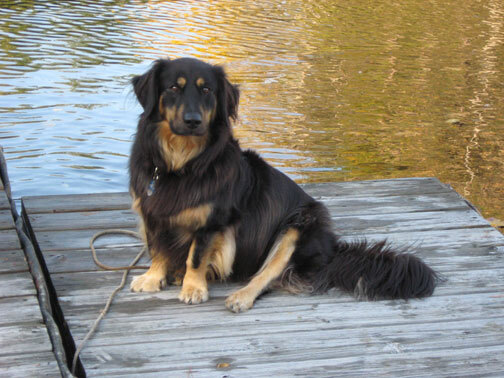 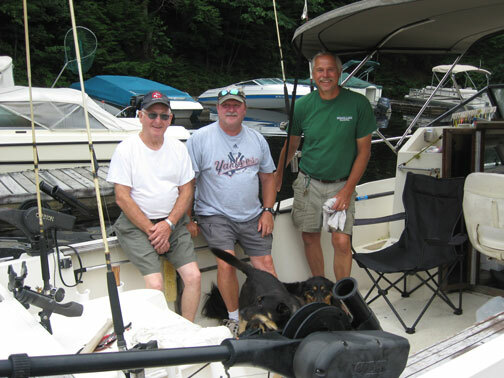 The owners live on the premises providing added security for your boat. 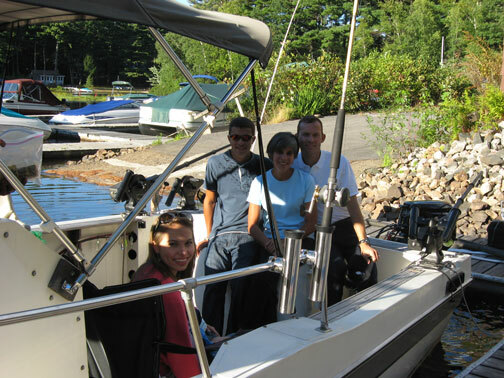 Our goal is to create a relaxing, pleasant boating experience. 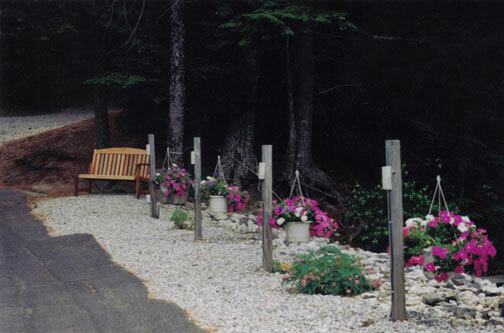 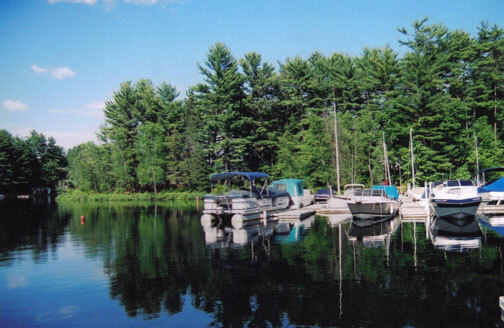 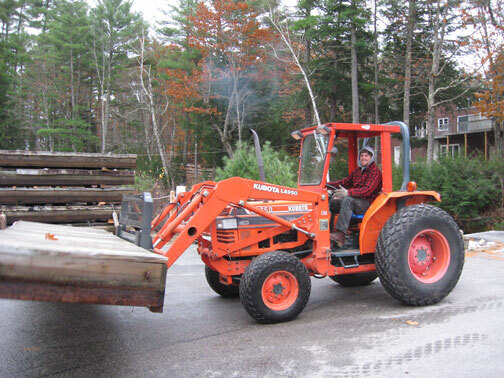 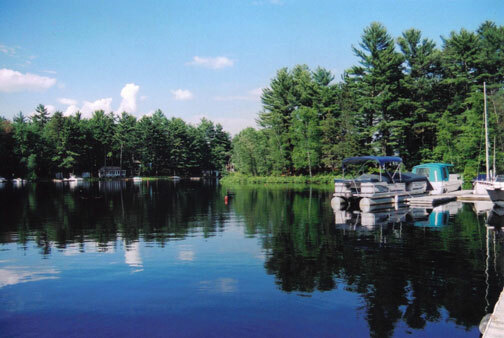 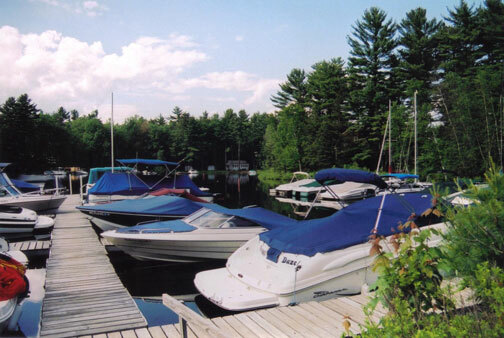 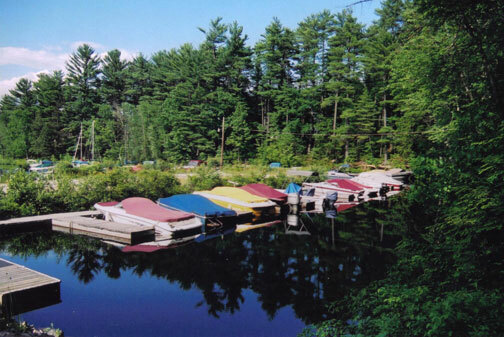 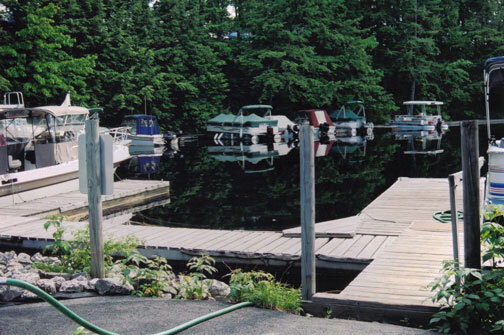 Sebago Lake Marina, Inc. is big enough to supply the services you need, yet small enough to give you and your boat personal attention. 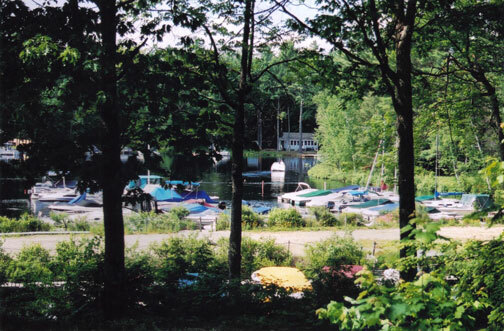 A typical season begins mid-May and ends in early October. 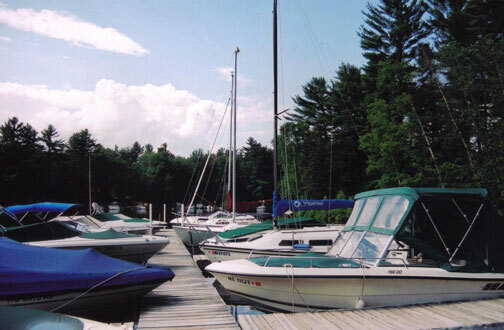 RATES: Seasonal: Call or email for current pricing.